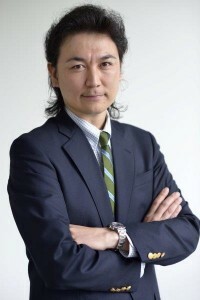 The global brand in digital imaging, precision optics and photo image technology, announces the appointment of the new PresidentKosuke Kawaura Nikon Mexico, a position he assumed since last December 1 based in this city. Joining the company is aiming to consolidate the leadership of the company and take it to the next level of performance. He has over 14 years experience in the industry of consumer electronics, having developed his career in both Asia and the United States. In 2011 he joined Nikon Corp. where he was noted for his vision and results in the Marketing Strategy department.